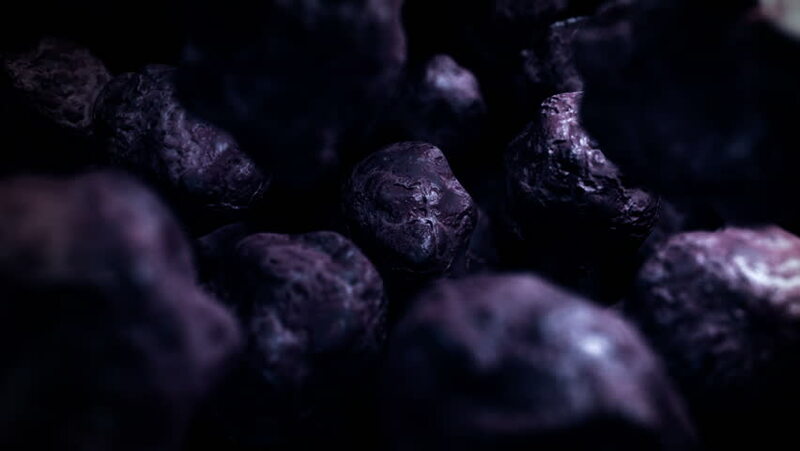 Purple viral particles move in close-up. 4k00:30Video Background 2197: Viral particles macro (Loop). sd00:07CAPE COD, MASSACHUSETTS - CIRCA OCTOBER 1980: Two greenhead fly larvae worms on slimy surface. One attempts to eat the other and they struggle. 4k00:17Raw peeled peanuts fried with salt. Rotation. Snack closeup. Peanuts in a bowl. Selective focus. black background. Studio shot. Healthy food concept.